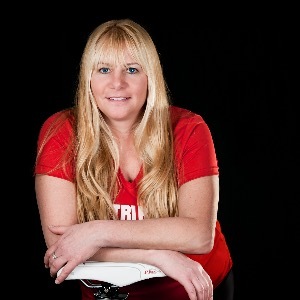 Head Coach MJ Gasik's qualifications include USAT Level I Certification, Ironman U Certification, USMS Level 4 Certification and has been competing in triathlons for 15 years. She has competed in all distances, from Sprint to Ironman, including 2 Ironman World Championships. She is known for helping 1st time Ironman athletes achieve their goals as well as helping beginner and newer triathletes become more comfortable in the sport. MJ has coached many athletes to personal records as well as qualifications for Age Group Nationals and Elite Status. MJ's coaching philosophy is to train smart which doesn't always mean training harder or longer. This means every workout should count. Training plans are customized to each individual athlete and based on ability, fitness level and athlete goals. MJ also understands that schedules may change and training cannot always be the priority and adjustments can be made accordingly.